I decided to make a Christmas card for this week's Short & Sweet Saturday card. 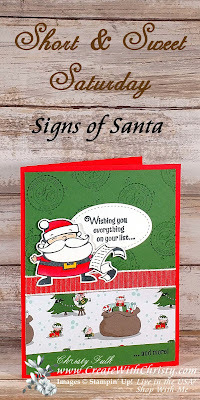 It's the first card I've made with the super, cute Signs of Santa Bundle. 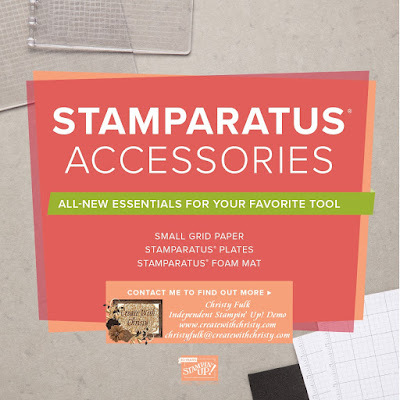 This bundle and the coordinating Santa's Workshop Specialty Designer Series Paper (DSP). 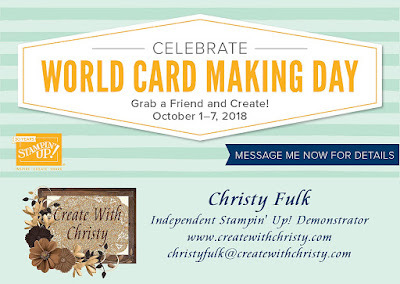 This DSP is special, because a lot of the paper designs in the pack are flocked! Gotta love that! 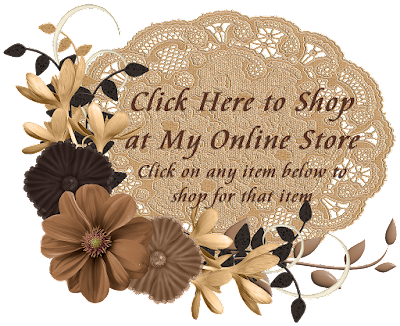 These products are VERY popular right now. Actually, most of the products in the Santa's Workshop Suite are selling like hotcakes! A few of them are on backorder, but you can still order them. The only things that aren't available to order right now are the Santa's Workshop Memories & More Card Pack and the Santa's Workshop Collection Kit. They are expecting a shipment to come in for those by the end of the month, though. I'll keep you posted. This card is one of the card designs for my Christmas Stamp-A-Stack this Thursday, October 11. 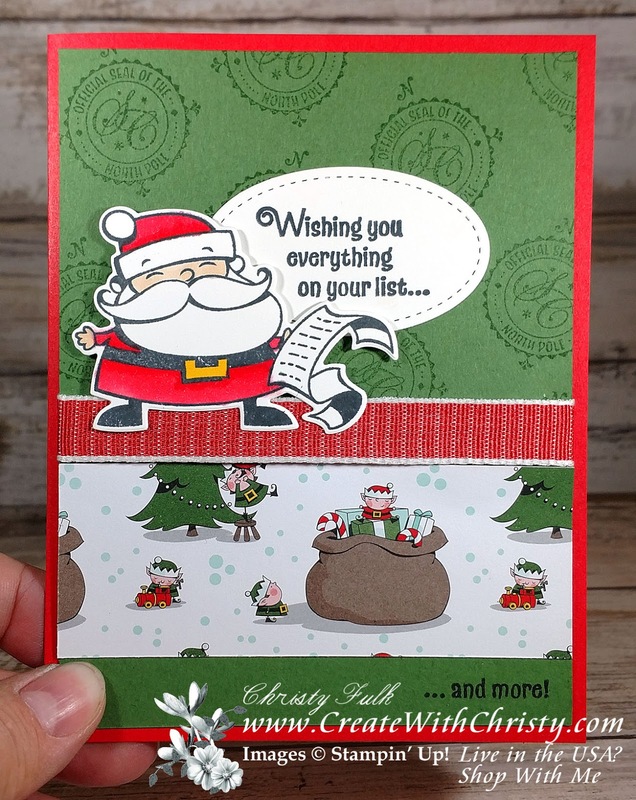 I just had to have one of the designs include this cute Santa! Santa's Workshop Specialty Designer Series Paper (DSP): 4" x 1-1/2"
Poppy Parade 1/2" Textured Weave Ribbon: 6"
Stamp the compass stamp from the Signs of Santa Stamp Set all over the top 2/3 of the Garden Green piece using the Garden Green Classic Stampin' Pad. Stamp the "... and more" stamp onto the bottom, right corner of the piece using the Tuxedo Black Memento Pad. Attach the DSP piece across the bottom part of the piece, above the "...and more" greeting. Wrap the Poppy Parade ribbon around the top of the DSP layer, and attach the ribbon ends to the back of the Garden Green piece. Fold the Poppy Parade piece in half to form the card base. Attach the Garden Green/DSP piece to the center of the card front. Stamp the Santa stamp onto one end of the Whisper White piece using the Tuxedo Black Memento Pad. Stamp the "Wishing you everything..." stamp onto the other end using the same ink pad. Color Santa's coat and hat with the Light Poppy Parade marker from the Poppy Parade Stamin' Blends Combo Pack. Color the area that need shading with the Dark Poppy Parade marker. Color the buckle with the Dark Daffodil Delight Stampin' Blends Marker. 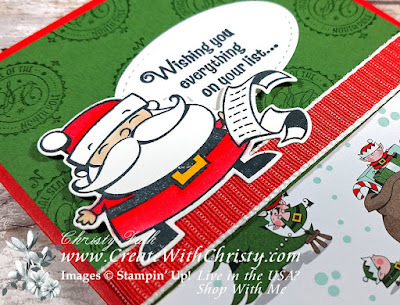 Color Santa's face with the Ivory Stampin' Blends Marker. 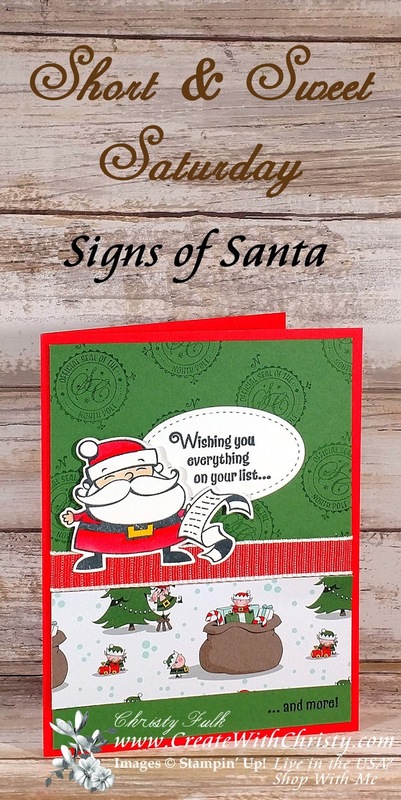 Die-cut Santa out with the Santa die in the Santa's Signpost Framelits Dies. Die-cut the greeting out with the second, smallest oval die from the Stitched Shapes Framelits Dies. Attach Santa onto the left side of the card, just over the ribbon, using Stampin' Dimensionals. Attach the oval greeting to the right side of Santa, tucking part of the left side of the oval under him. If you have trouble opening the tutorial, you may need to update you pdf reader.